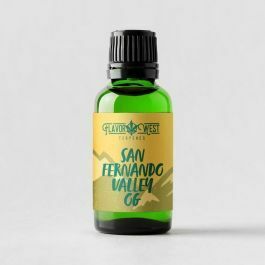 (SFV) San Fernando Valley Terpenes- Sativa-dominant hybrid with Indica effects. Earthy, pine, pungent. Sleepy, couch lock, euphoric, happy.